Born of the long association with the people of the region, the Bendigo Chinese Association is proud to present the Golden Dragon Museum – a living history of the Chinese people of Bendigo from the goldrush of the 1850’s to the present day. Having become the hub of Chinese cultural activity in Australia, the museum allows visitors to experience first hand. Chinese arts and crafts with visiting artisans and tradespeople. The Yi Yuan (Garden of Joy) was a joint project between the Bendigo Chinese Association Inc., the City of Greater Bendigo, the Federal Government, the Victorian State Government and the City of Baoding (Hebei Province, China). Based on the Imperial Palace in Beijing, the architecture and construction of the gardens is authentic in every way. 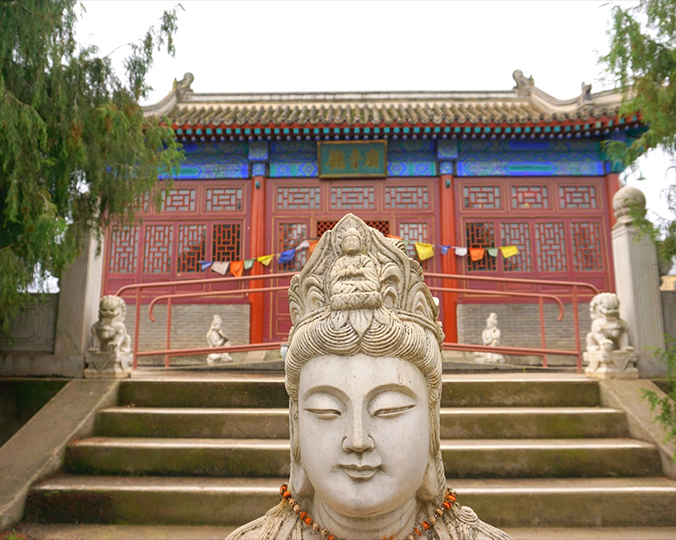 The gardens also feature a Buddhist Temple, the Guan Yin Miao (temple of The Goddess of Mercy). The Golden Dragon Museum dining room can seat up to 120 people. During museum hours, light refreshments are served. Bookings can be made for banquets, conference or special menus.